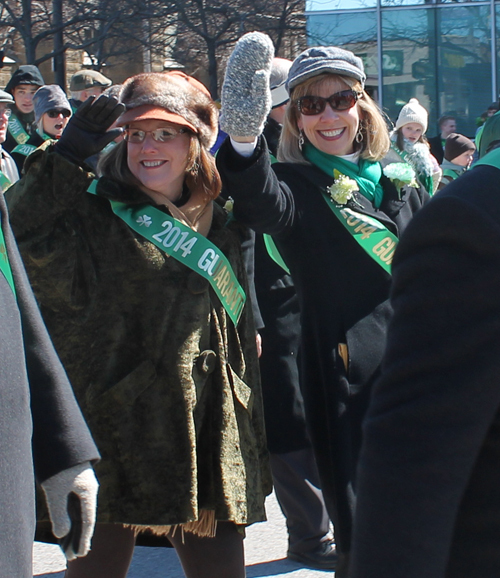 Barb and Margie in the Cleveland St. Patrick’s Day Parade! Upcoming events featuring the BrownFlynn team! Many thanks to our wonderful panelists for a successful webinar! Barb Brown & Margie Flynn in the news!